Exciting news! A few weeks ago I was invited to join the Amazon Influencer Program. This is an invitation only program and it is a really fun way to make money blogging. Basically, you get to have your own page on Amazon where you can display products that you love. Click here to see mine. And it's not some obscure page either. The URL is an easy to remember, easy to share URL so you can send traffic to it via your blog, social, or even verbally. What Do You Put On Your Amazon Influencer Page? Because it is your page, you can do just about anything you want with it. Most of the items are things that I personally use and love or things that I would like to have. Of course, it is all very practical. The best way to use your Amazon Influencer page is to make it a work in progress. Add a new things daily. Remove items that are no longer relevant. Your audience loves you for a reason – so they will be very interested to see what products you recommend. Wouldn't you rather buy something based on a recommendation from someone whose opinion you trust? This is your opportunity to be that person. Where Do You Share Your Amazon Influencer Page? Once you build your page up, you can't help but want to share it. After all, it is filled with all of your favorite things. You certainly can tweet it out and share it on Facebook. But as a blogger, it is important to tell people about it in your blog posts – especially if you are writing a product related post. Amazon also encourages you to share your page in your YouTube videos, if you do video. Think about it – when you write a blog post or record a video, you are really connecting with people on a deeper level than just a tweet. If they like the information that you are providing they will be more likely to want to see the products that you recommend. So, you think this might be for you? To request an invite simply click here to get the ball rolling. You must have a social media presence on YouTube, Twitter, Instagram, or Facebook. I don't know the exact criteria they use to evaluate applicants, but the website does say that they look at more than just followers. They also look at the type of content and it's relevancy. Are You an Amazon Influencer? The Amazon Influencers program is another avenue that you can use to make money blogging. You get your own page on Amazon where you can share all your favorite products. Your page also has an easy to remember URL so it's easy to share. Have you joined the Amazon Influencers program? Tell us how you use your page in the comments below. They definitely only look at followers, I just tried to join the influencer program and you have to type in your number of followers…I hit enter and then I was denied. I am an Amazon associate and have been making sales, they should have it open to all associates. I just want a nice uniform space to have all of my favorite products so I can feature it on my blog. Yes, I do believe the influencer program is tied to number of social media followers, as it is designed more for sharing than including on your blog. 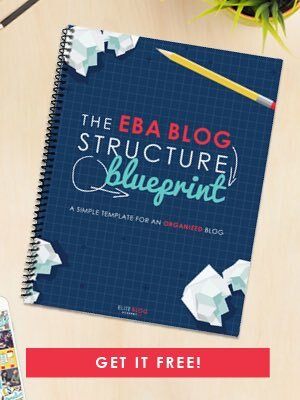 Honestly, for your blog I think bloggers will get a better conversion using one of the custom widgets within a post. 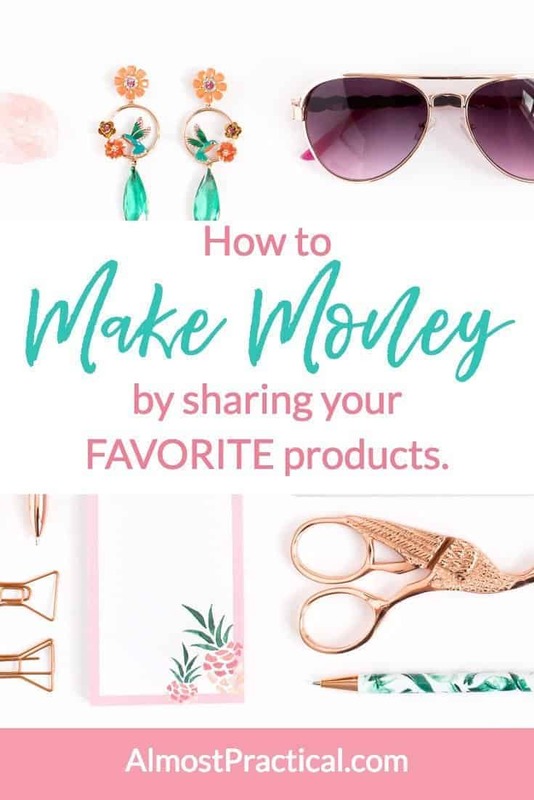 The products you showcase will be much more targeted than an influencer page.